I can't remember what year I started. But I'm happy started a menu plan. Especially, with a busy family. Everyone has various activities going on and menu planning just has made adulting so much easier for my family. Below I'm sharing tips to assist you whether you're thinking about menu planning or just looking for some helpful tips to add to your routine. If I'm not typically menu planning for the month. I try my best to have our menu plan ready by Thursday. This allows me to know what ingredients we're going to need beforehand. I know it's the norm for most to go shopping over the weekend. However, I actually prefer to get my shopping done before the weekend if possible. Prior to creating our menu plan. I always write down the food in which we have on hand, and work my menu around what we have. You can easily do a Pinterest or Google search for meal ideas. I love creating a themed night for my family. Like Taco Tuesday and Pizza Friday. It's something that your family will grow to start looking forward to. It also takes that guesswork out of trying to figure out what to add on your menu plan for that week. Prior to creating my menu plan. I always ask my family what they would like to have. This makes it a lot easier especially with picky eaters. Of course, you probably won't make everyone happy every day. However, it makes it a lot easier for you when deciding what meals to make. We actually just had a snow storm this week. It's so important to know about the upcoming weather. Especially if your shopping day is on the anticipated snow storm. The weather is great to also keep in mind especially with spring right around the corner. When the weather warms up, you may want to incorporate more salads in your menu plan, versus soups for warmer weather. My Inkwell Press planner has inserts for Meal Planning. It's a great way for me to track what I've made for my family, and ways that I can improve on my menu planning process. Over the years I've used anything from notepaper to menu planning printables. Do what works for you and your family. I need to start doing more meal plans. I admit, sometimes I just go to the grocery store and hope for the best. Which isn't a good thing, because I hate to cook. So I need to start planning more. I love these Tips because I am back to making dinner now that my husband has a new job. So I could surprise everyone with a Theme Night. We do a monthly meal calendar and just switch things around if we don't want that meal for the evening or need something quicker. Saves time and money. 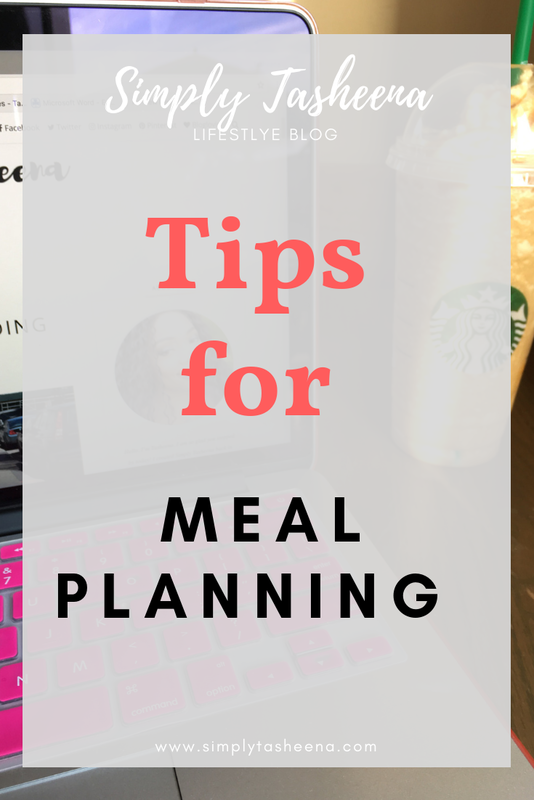 I am awful at meal planning, it is something I should do though and these are some great tips of way to start it off! I thought I was the only one who checked the weather when it came time to plan out meals. We do have some cold days here in Florida and that gives me time to make soup! These are great tips! We have been meal planning for years now and often struggle with adding new recipes into our rotation. I love the thought of having a theme night! This is a great idea! I bet it is fun in your household. Love it! I really started slacking on my meal planning this year. I need to get back at it! I need to get better at meal planning!! I eat so much better when I do and you have inspired me to do better! When my kids were small, everyone picked out a meal for the week. It was great because everyone knew that they were going to have a meal that they really liked, and it I liked not having to make all the decisions. Now it is just 3 of us and we aren't very consistent with meal planning. We need to get back into it. We always have a pantry day where we use up things that have been sitting in there for awhile. It really works! Wow! Such a helpful blog. Meal planning is a great idea, it's saved time and will improve the health of the family. I like the tip for checking the weather. Weather isn't something I think about when making my meal plans but I can see how it would be very important. Making recipes around what's already in the fridge or pantry is a good idea. We try to do that too every day! I love these Tips because I plan my meals every week! Can't wait to use some of your tips! These are some great tips. 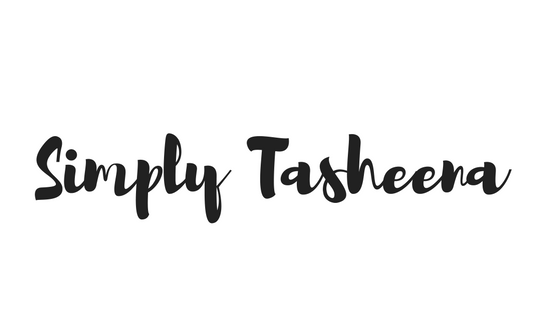 I try to plan around what is on sale and what I have in my pantry and freezer. I stock up when I catch a good deal. I also use my planner to write what will be on the menu for the week so I am not trying to decide at the last minute. Like your list. Babushka plans her menus around the current sales circulars of her area and the activities of the week.